Britain Expels Russian Diplomats in Retaliation for Nerve Agent Attack - Integration Through Media ....! 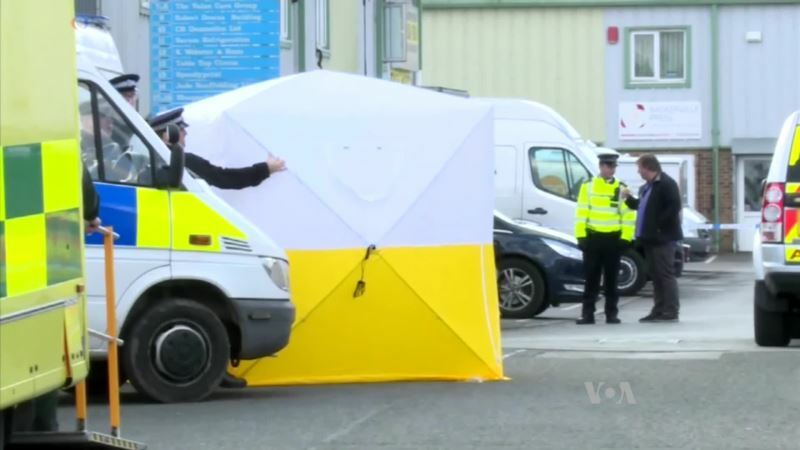 (VOA): Britain says it will expel 23 Russian diplomats after Moscow shrugged off demands to explain how a deadly Soviet-era nerve agent came to be used in the English town of Salisbury to poison former Russian spy Sergei Skripal and his daughter, Yulia. VOA's Jeff Custer reports.